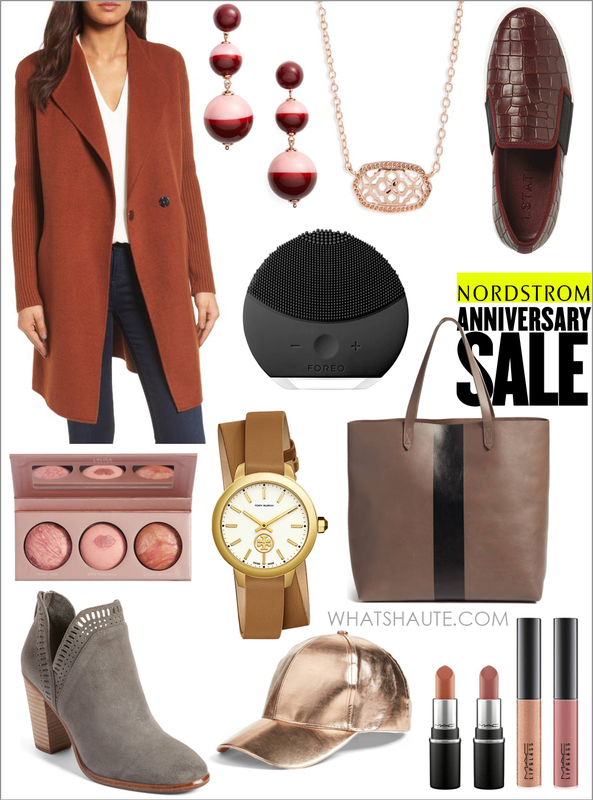 Don’t Get Left Out in the Cold – Shop my Nordstrom Anniversary Sale 2017 picks! In the thick of all this summer heat, Nordstrom dropped its annual Anniversary Sale, packed with deals on lots of things it’s too hot to even think about wearing right now. But in case you haven’t snapped up anything yet, hurry – the fun and savings end on August 6. I look forward to the annual sale strictly to stock up on this Mario Badescu Enzyme Cleansing Gel Duo (an Anniversary Sale Beauty Exclusive). This is one face wash that works super well on my problem skin, and the two bottles last me several months, so this year I bought two. I may or may not pick up a third and or fourth…. Let me know what you picked up from the sale this year!